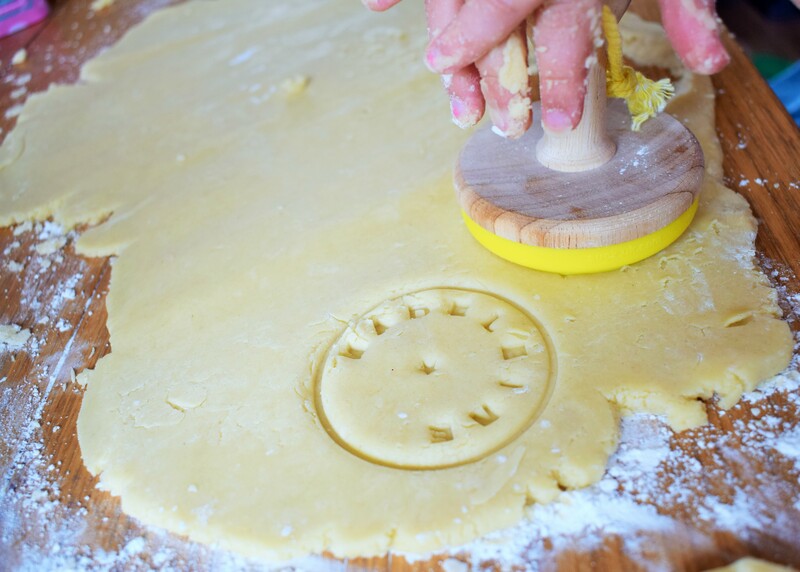 This Custom Cookie Stamp* from Find Me a Gift is such a great present for bakers of any age. We have so much fun with ours! 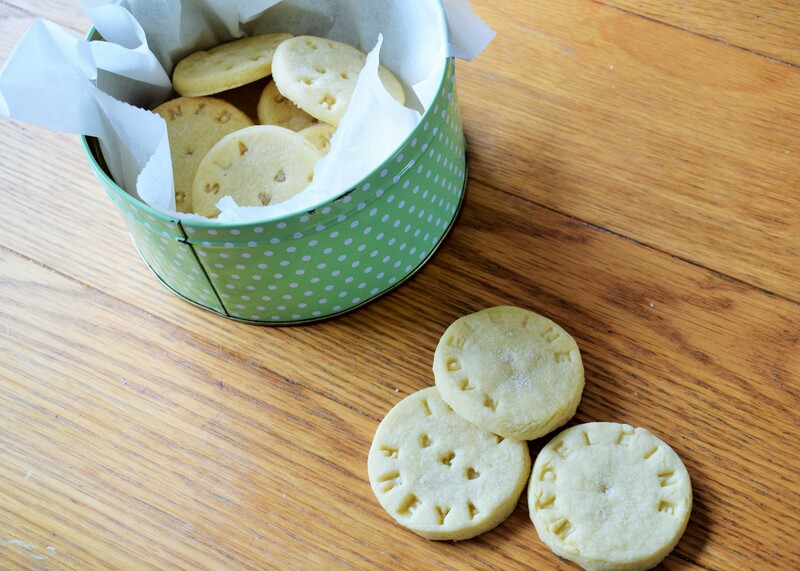 I’m planning on making personalised biscuits as favours for Madeleine’s birthday in a couple of weeks. The stamp is fully customisable with letters, numbers and symbols so it’s also a really fun way of practicing spelling or number recognition. How lovely is this? 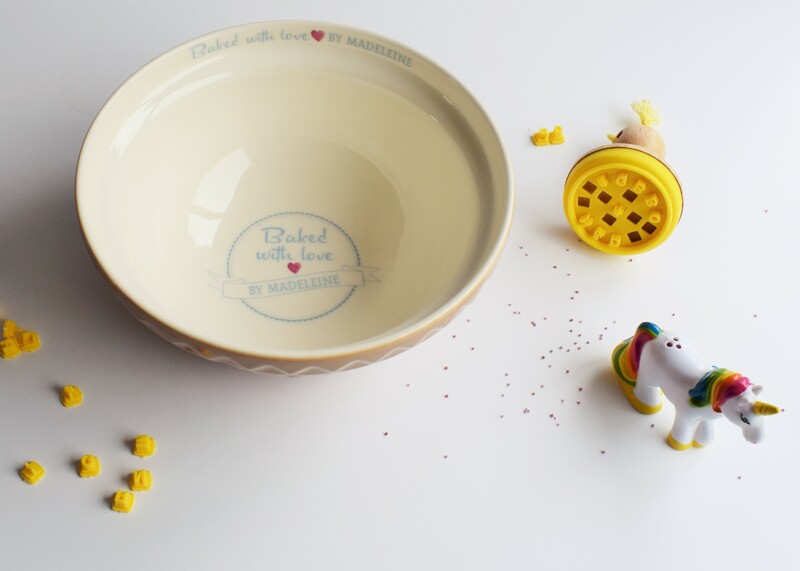 You should have seen Madeleine’s face when she realised she had her very own mixing bowl! And I have to say, I’m rather jealous. 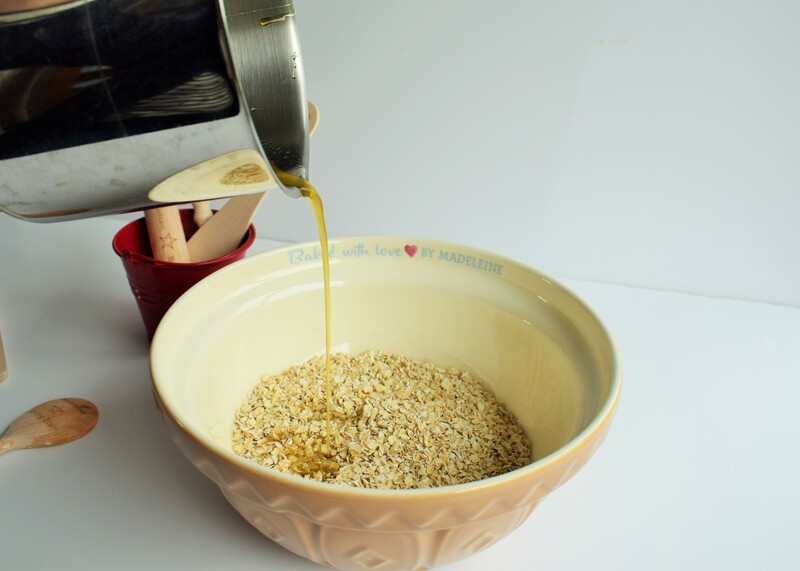 I’ve been lusting after a Mason Cash bowl for ages! 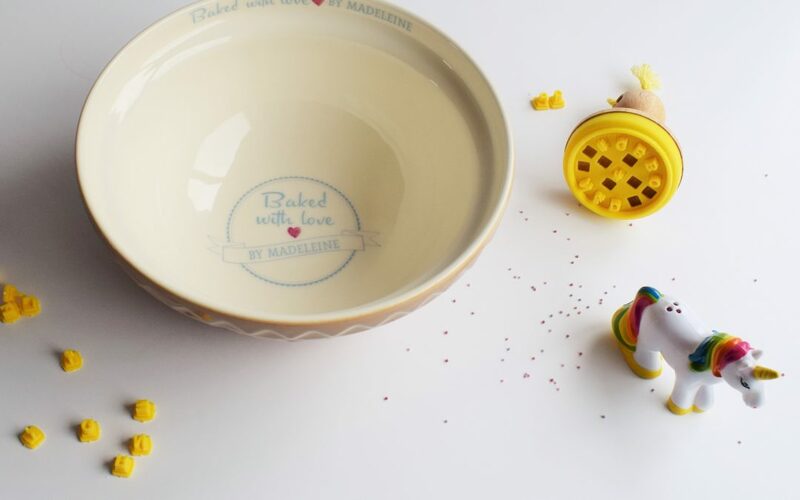 Find Me a Gift have so many choices when it comes to personalised items but I just love this pretty ‘Baked with Love’ bowl*. If you’re a fan too then get one quick as they are currently reduced to £25.99! 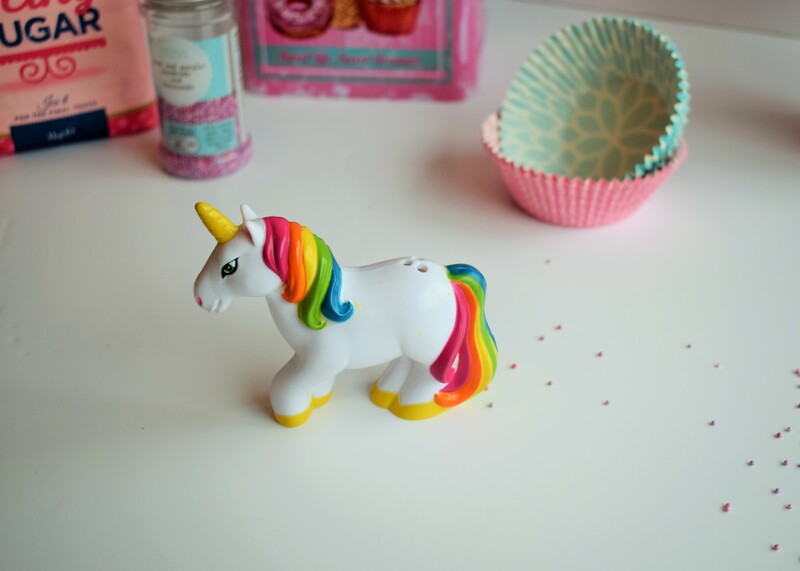 A unicorn sprinkle shaker*… could there be anything more magical?! Needless to say this is one of Madeleine’s most favourite things in the whole world. It would make a perfect stocking filler for Christmas and is currently reduced to just £3.99. Happy days! 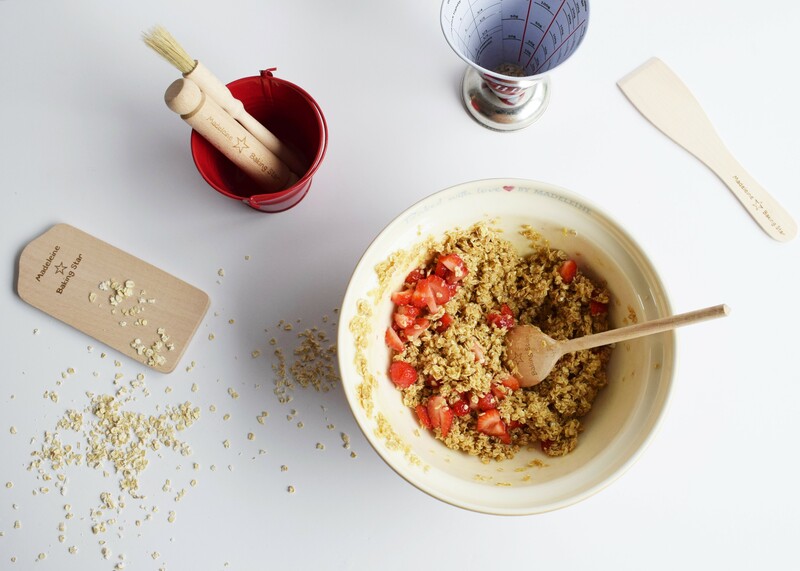 This is such a sweet little utensil set*. 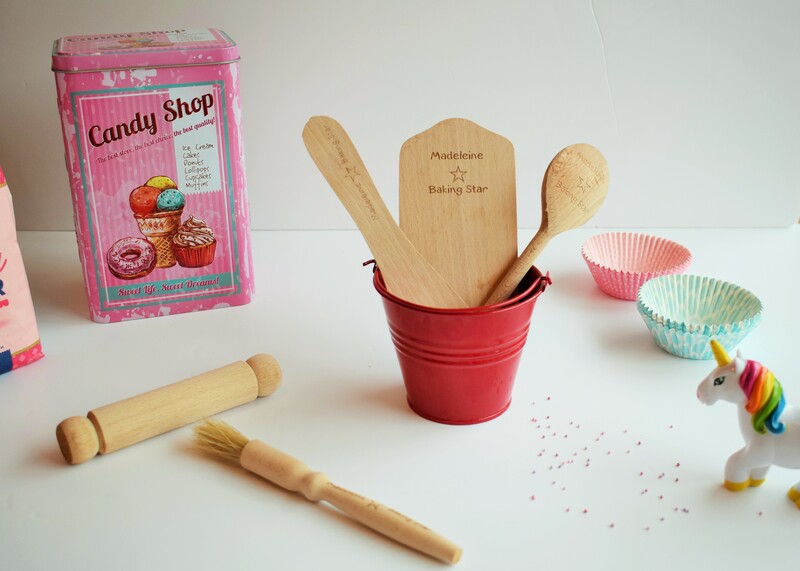 Each item is personalised with your child’s name and comes in a little metal bucket for storage. Madeleine has the red set but the bucket is also available in pink, white or blue. I’m under strict instruction from Madeleine that no one but her is allowed to use it, so it’s safe to say she is a fan! My mum found these in a charity shop recently and sent them up for the kids. They are great fun and really easy to use for the little ones. 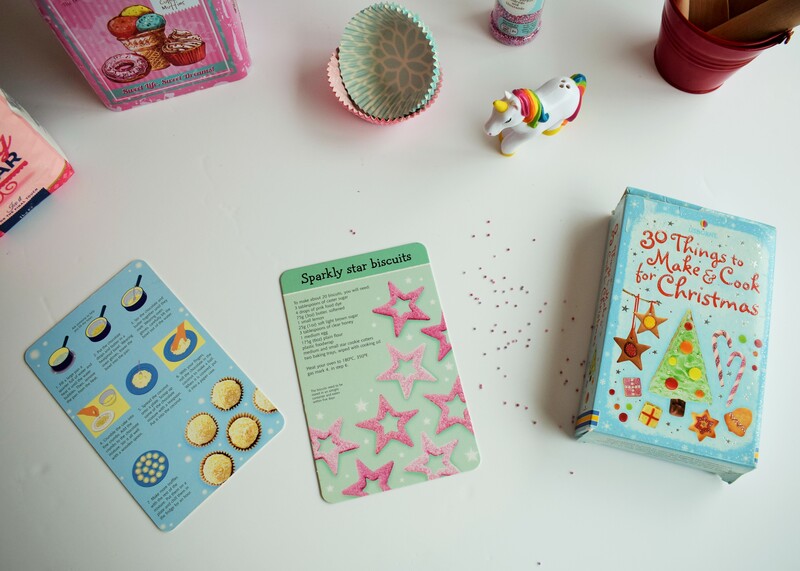 As well as 30 Things to Make & Cook for Christmas there is 30 Easy Things to Cook & Eat and 30 Healthy Things to Cook & Eat. Prices vary on Amazon but they are all below £10. 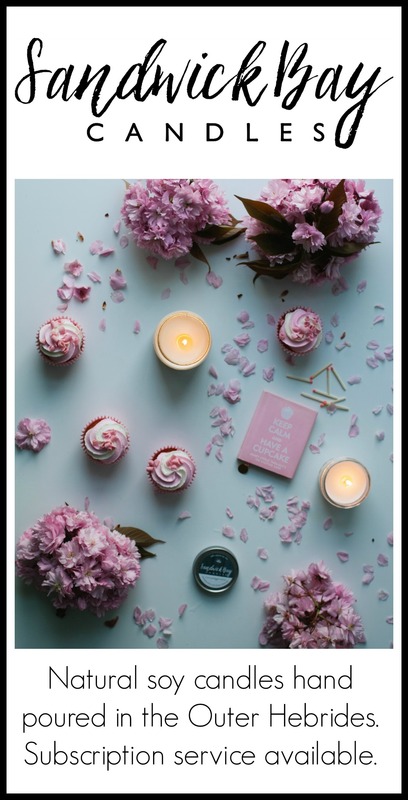 These are our tried & tested favourites but I’d love to hear some more baking gift ideas if you have any? My little star baker has a birthday coming up as well as Christmas, so any suggestions would be gratefully received!